A little known Queensland regional contest from the early 80’s. 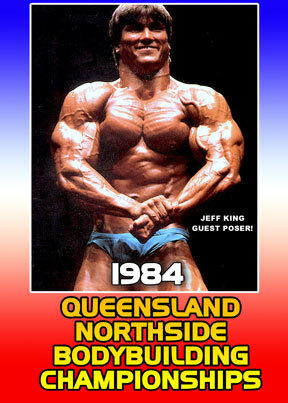 Stars guest poser Jeff King. A little known regional contest from the early 80’s.